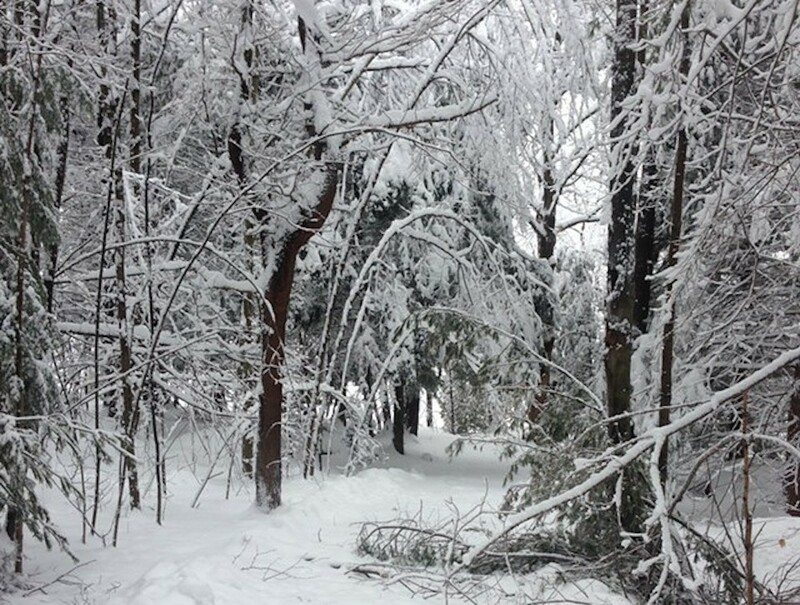 During the first big storm of the season, dense snow decimated power lines and felled trees throughout Vermont. A week after it hit, Gov. Peter Shumlin is asking for a damage assessment to determine if the federal government might help pay for the damage. Power outages affected more than 100,000 households, and according to the Shumlin administration, public and private utilities have collectively spent millions of dollars repairing the damage. Vermont Public Radio reported that 1,700 homes were still without power as of Monday morning. More than a foot of wet, heavy snow has continued to hinder repair efforts. For FEMA to agree to foot part of the bill, there needs to be at least $1 million worth of damage statewide, and counties need to meet individual thresholds. Shumlin's request identifies four counties in need of help: Chittenden, Franklin, Lamoille and Orleans. In a statement, Shumlin expressed confidence Vermont would qualify — "We believe FEMA will agree that the state and public utilities meet the thresholds for assistance.” If the federal agency concurs, it could cover up to 75 percent of costs. State officials want FEMA to make their "preliminary damage assessment" soon — this Tuesday or Wednesday — before another storm, expected late Wednesday, confuses the evidence.